We are able to offer both aluminium & UPVC fabricators, an experienced and reliable sub-contract installation service, which does not outsource labour, as all installation teams are direct employed, which allows us to guarantee that all works will be undertaken and completed to the highest possible standard. All installation teams currently hold Construction Skills Certificate Scheme accreditation (CSCS Supervisory Level for engineers) & (CSCS Skilled Worker for labourers). Each installation team will also hold an up to date IPAF (International Powered Access Federation) for the safe and effective use of powered access. We also ensure that all engineers hold a valid PASMA (Prefabricated Access Suppliers and Manufactures Association) card, for the safe erecting, use and dismantling of mobile access platforms. We also ensure that every installation team will have a certified First Aider. As a double glazing repair specialist we provide a fast and efficient service to all our residential customers, who currently have double-glazing systems installed by companies who are no longer trading or whose guarantees are no longer valid. 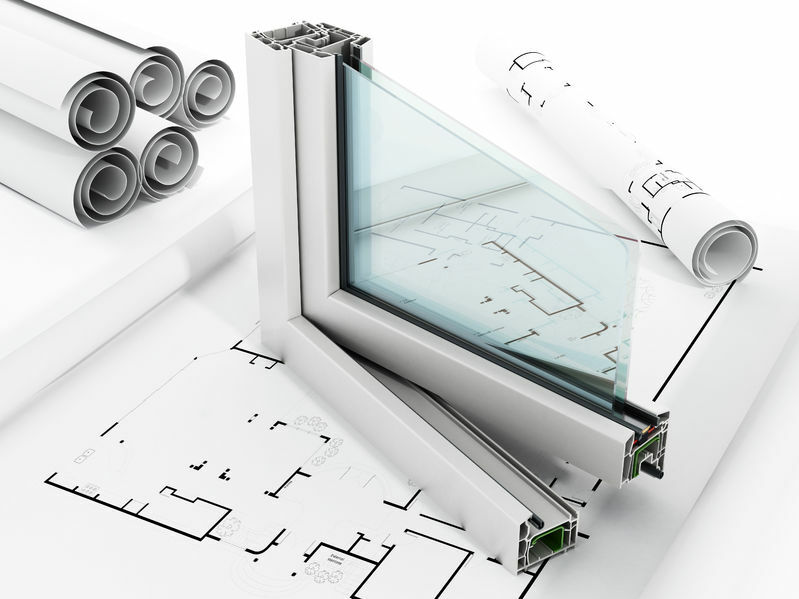 AluMain are specialists in the repair and installation of Aluminium & UPVC Windows and Doors, we can offer a free of charge assessment, within a 30 mile radius, this ensures all our quotations are competitive as well as the most cost effective option for our customers. We also offer our services to a wider geograhpical radius whereby we charge a small call out charge to cover costs, and should you decide to proceed with our quotation, the call out charge will be refunded. With the ever increasing popularity of aluminium & upvc Bi-fold doors, the need for repairs and adjustments is increasing as well, we are fully equipped to carry out repairs to all bi-fold doors including Schuco, Smart Systems & KBS. Our works within the education sector include the supply and installation of new aluminium commercial doors, the supply, installation and maintenance of Manual Teleflex window opening / closing mechanisms, repairs to existing aluminium windows and doors, as well as scheduled maintenance. With regular customers still onboard from 2009 we are confident that Alumain can offer you the same exceptional level of customer service that our current clients receive. Whether you are looking for a new set of thermally broken classroom doors, or just a replacement double glazed unit, we can provide our experience, knowledge and professionalism, to ensure you get the products you need, in the time frame needed, and all within the most cost effective package possible. All engineers are CRB verified to ensure complete peace of mind to our customers.